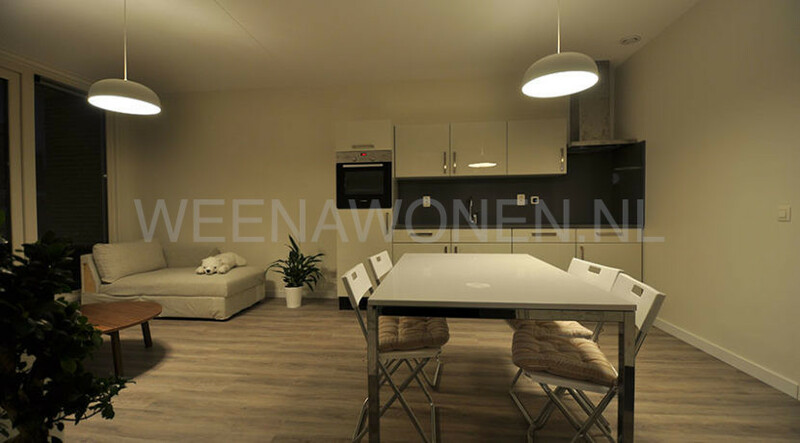 The apartments are rented in bare or furnished condition and are located on the first, second and third floors. 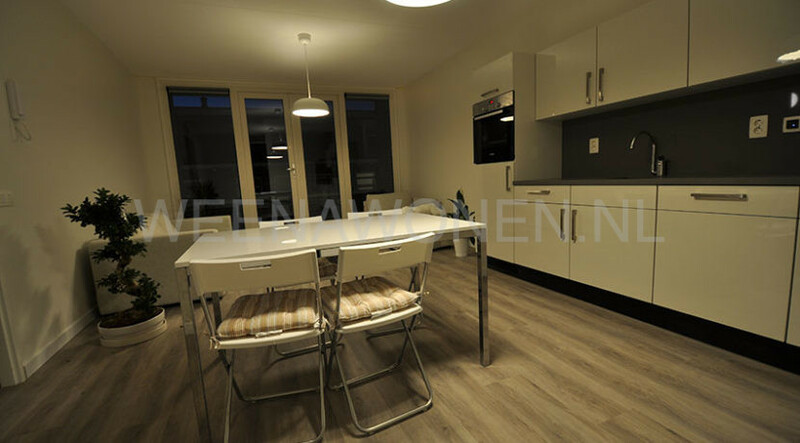 The city center can be reached in 8 minutes by bike and in 10 minutes by public transport. In the vicinity are the shopping street Kleiweg with shops, the supermarket and restaurants. 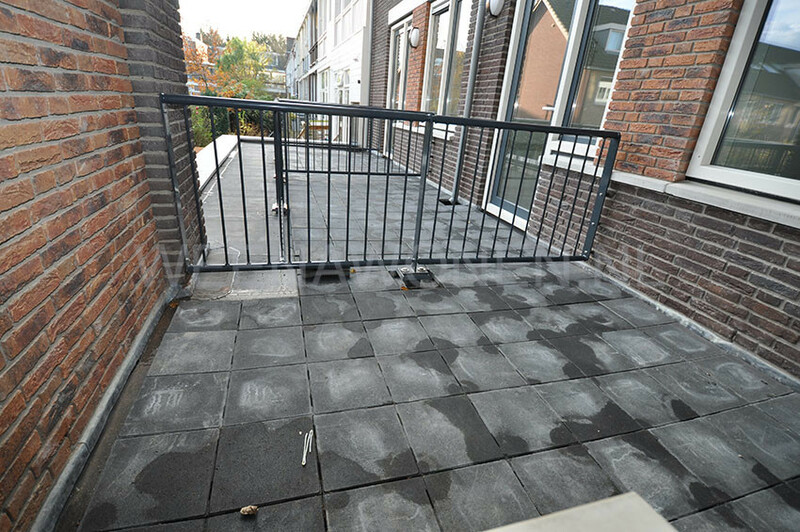 The apartment complex is within walking distance of Rotterdam North Station. 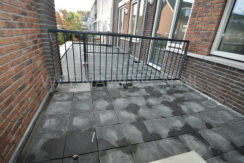 Roads, the center, the Bergse Plassen and the Kralingse Bos are also within a short distance. 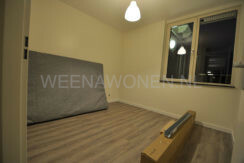 The living room gives you access to the rear garden. 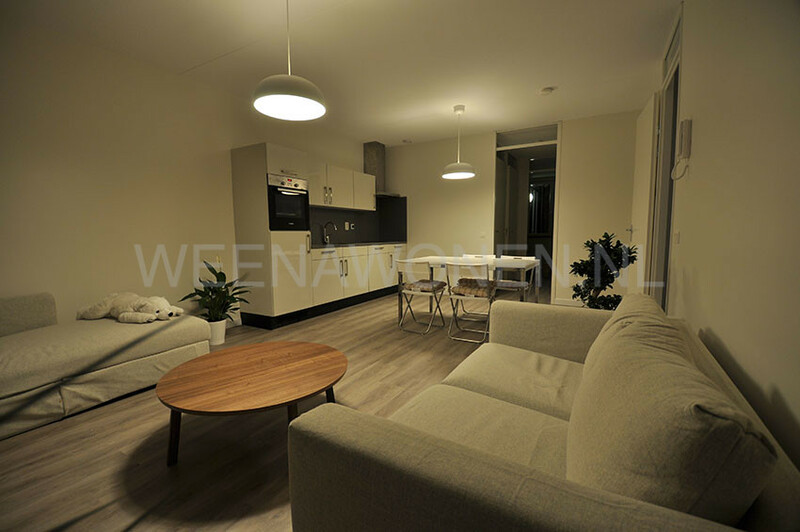 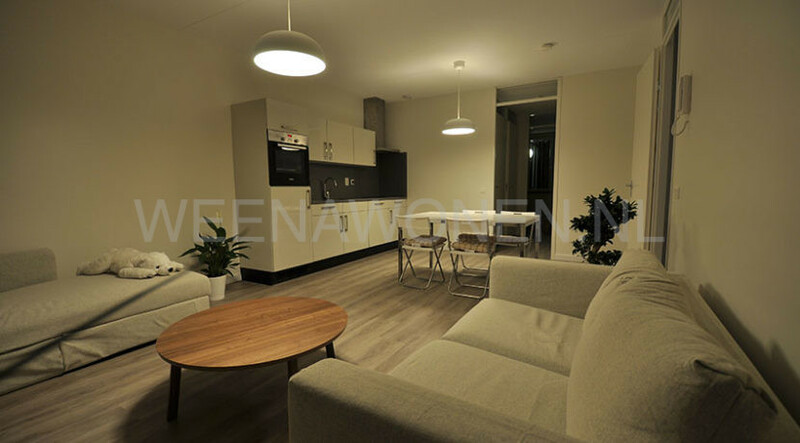 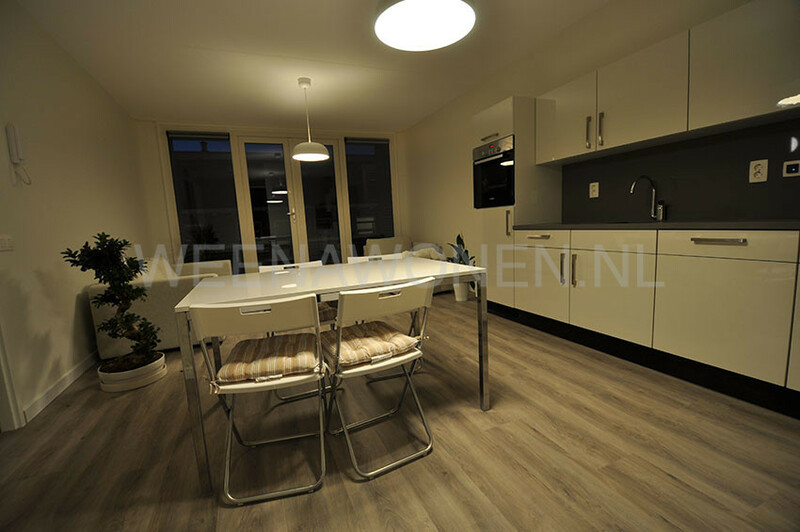 The apartments are located on the “Willem van Hillegaersbergstraat” in Rotterdam Hillegersberg, the shopping street is a short walk away. 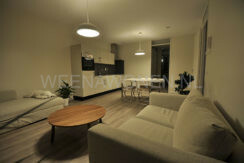 There are also various public transport facilities within walking distance of the apartments. 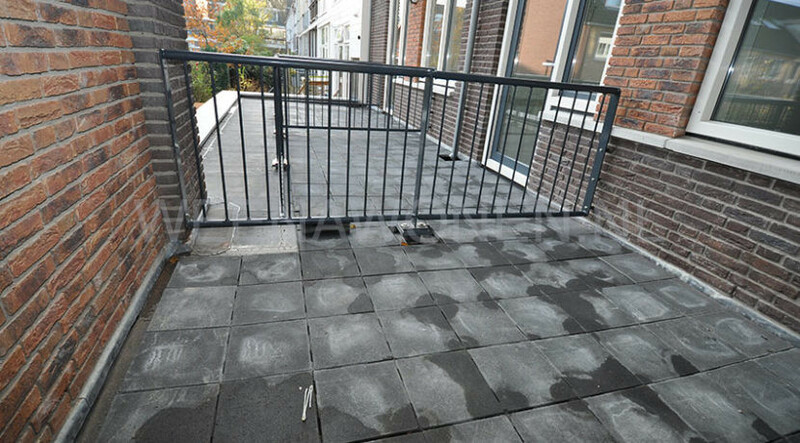 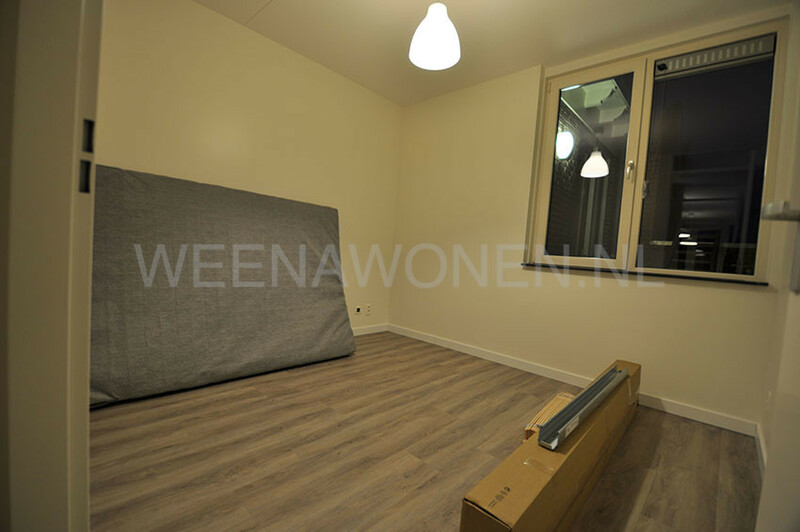 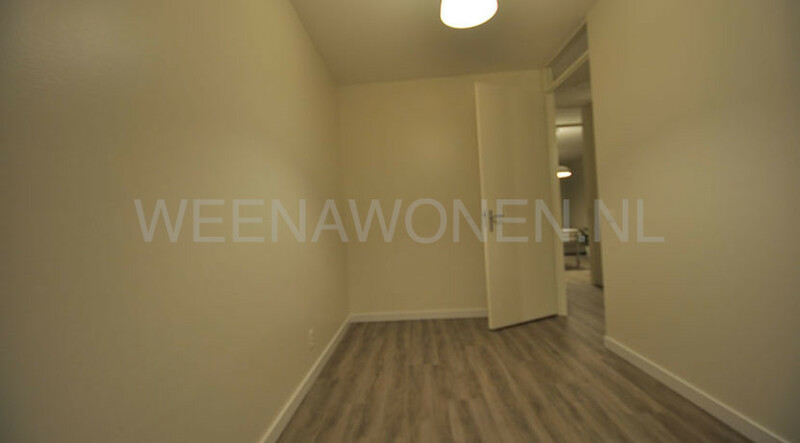 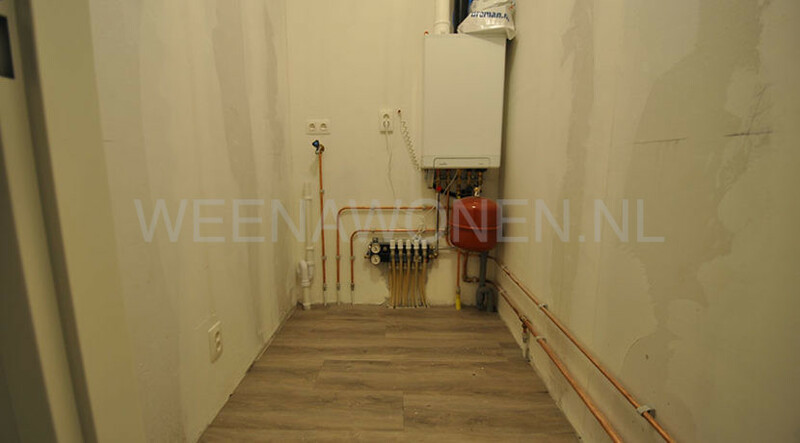 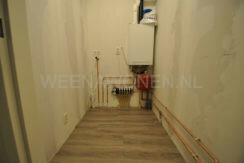 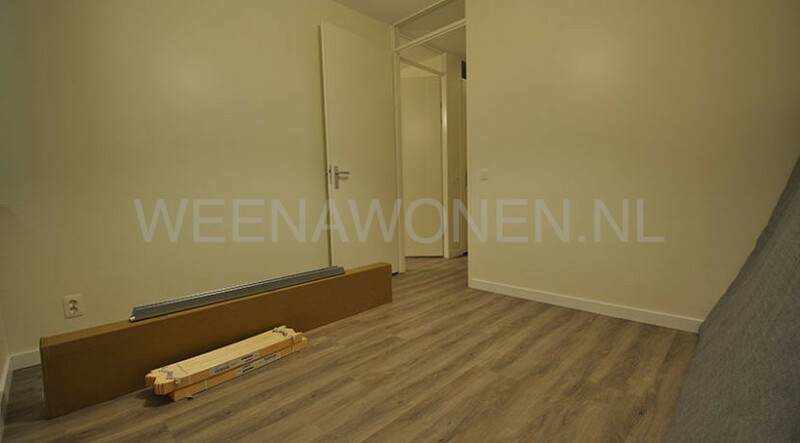 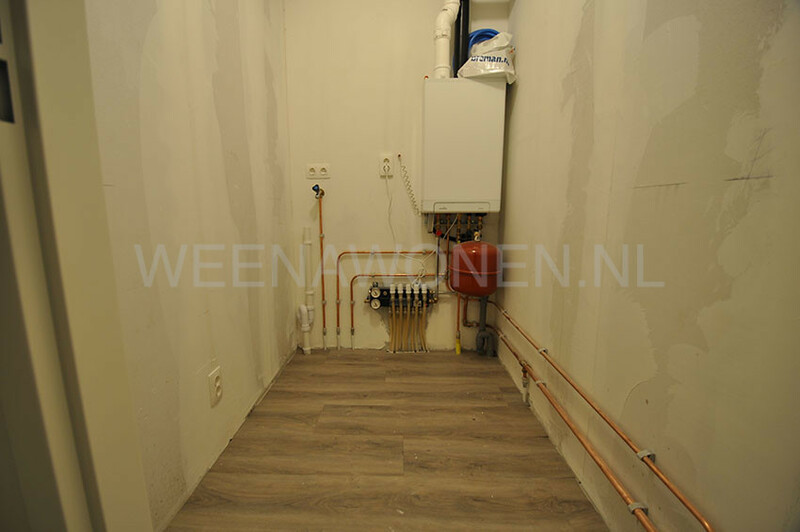 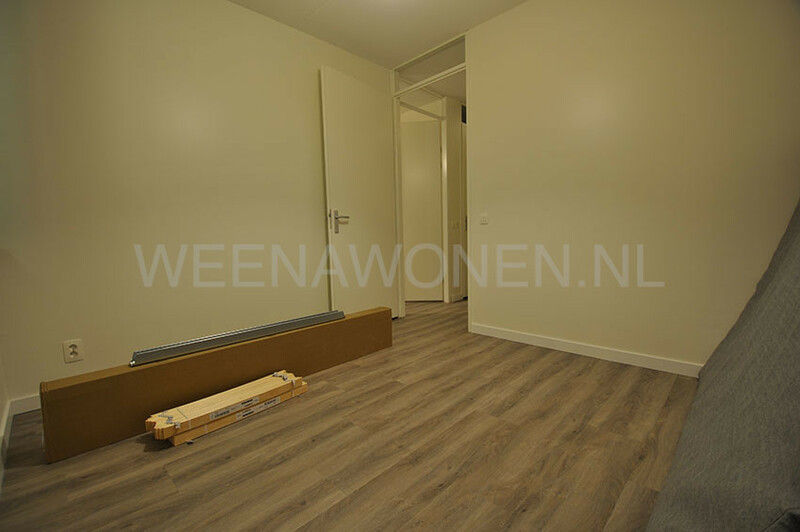 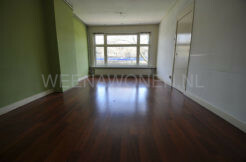 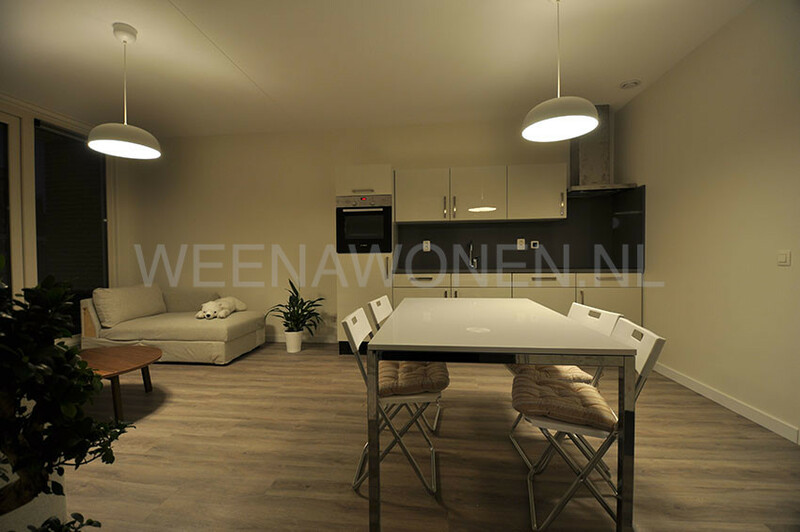 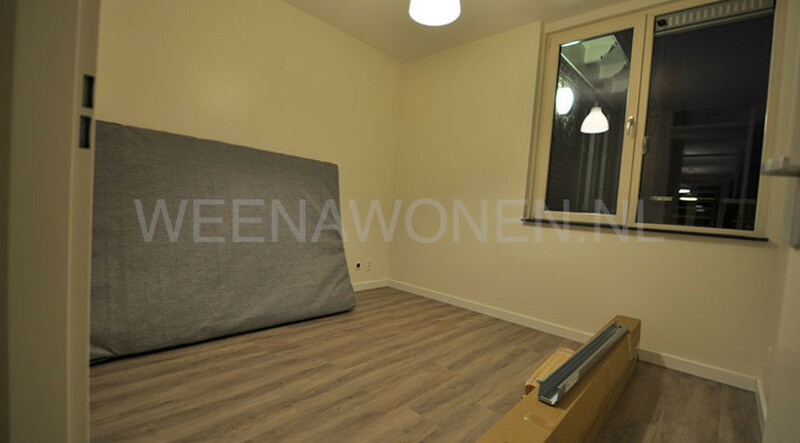 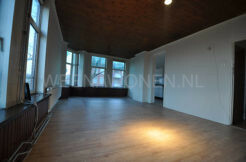 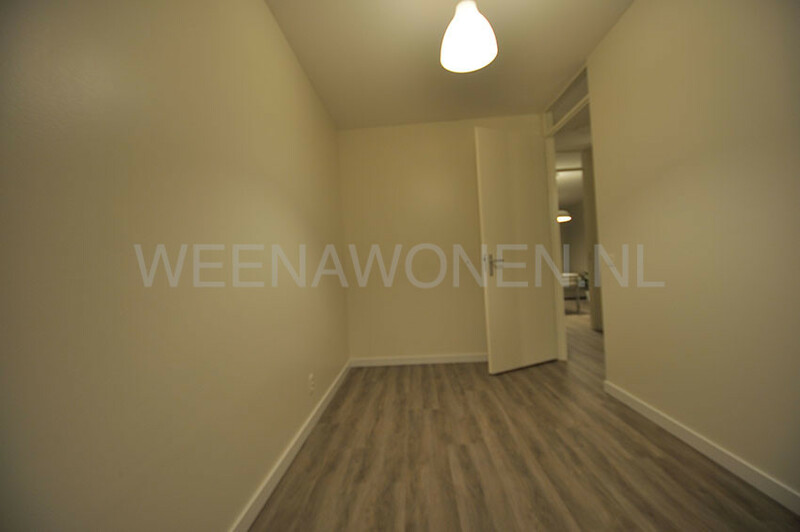 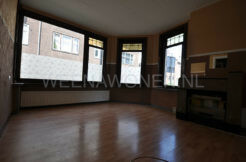 For rent two room apartment on the Riederlaan in Rotterdam.